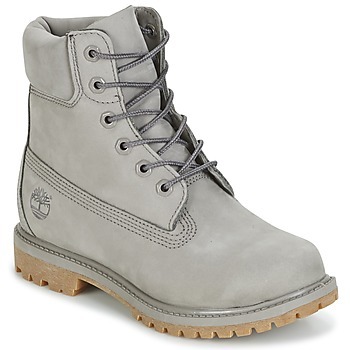 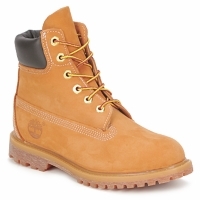 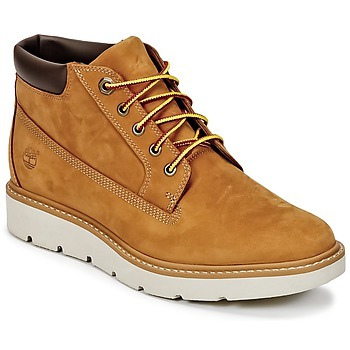 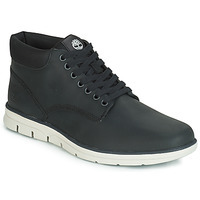 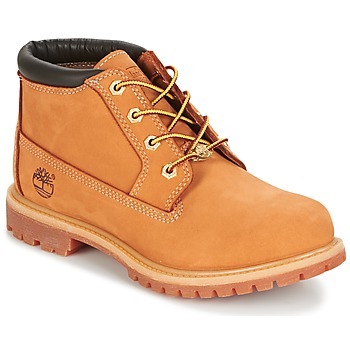 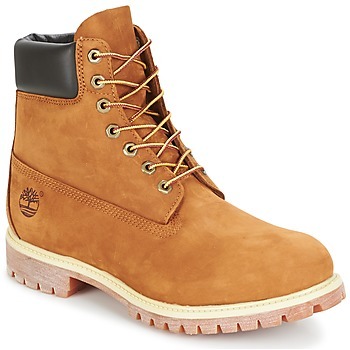 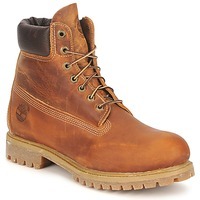 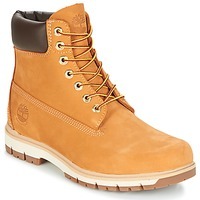 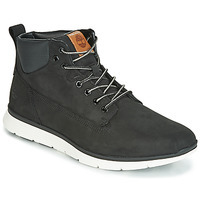 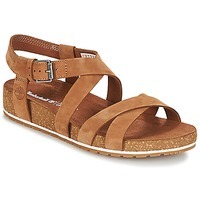 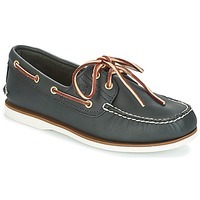 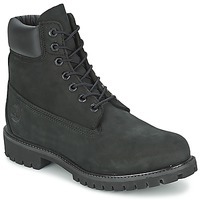 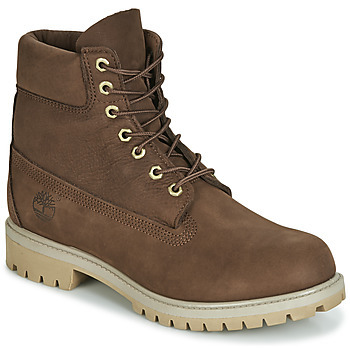 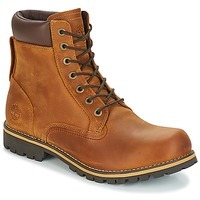 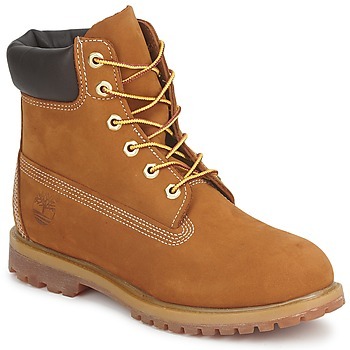 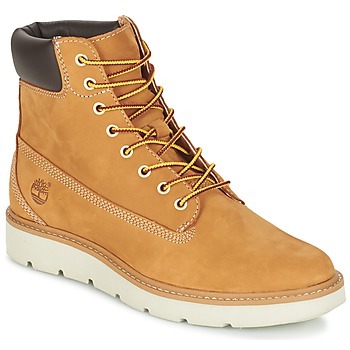 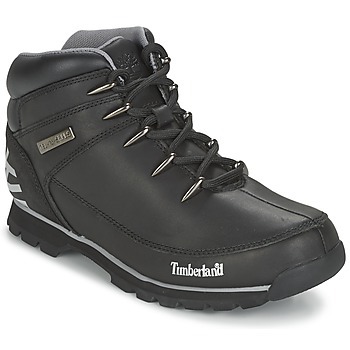 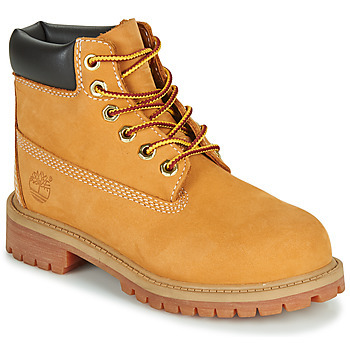 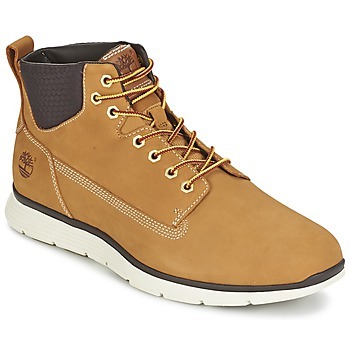 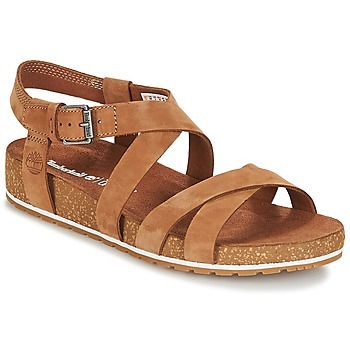 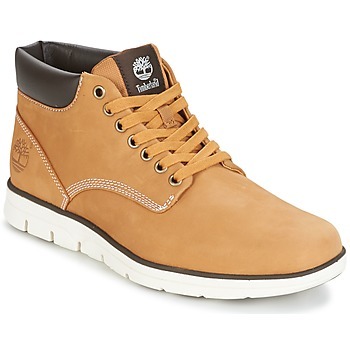 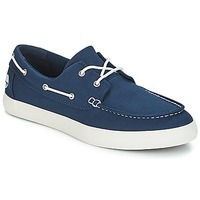 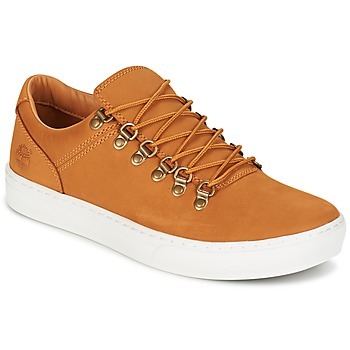 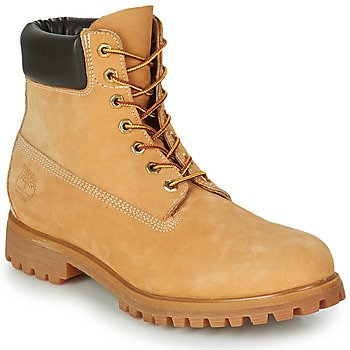 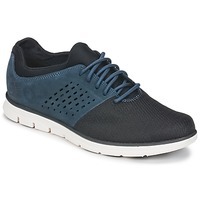 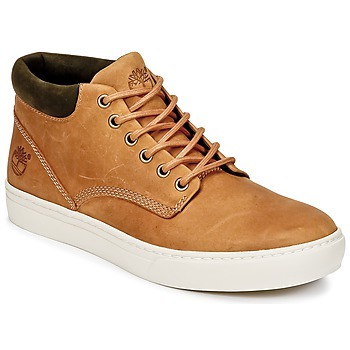 TIMBERLAND Shoes, Bags, Clothes, Watches, Accessories, - TIMBERLAND - Free delivery with Spartoo UK ! 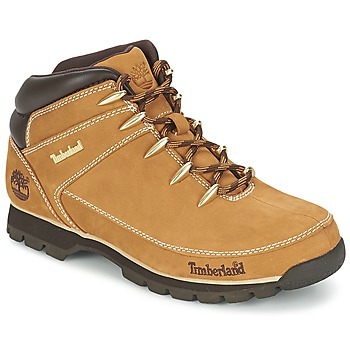 The Timberland shoe brand was created in the United states by using a new concept of welding the soles to the shoes. High tops, low tops... they are available in many different and very trendy styles and colours like black, brown, pink, blue, and of course the "Yellow Boot" which remains popular year after year. 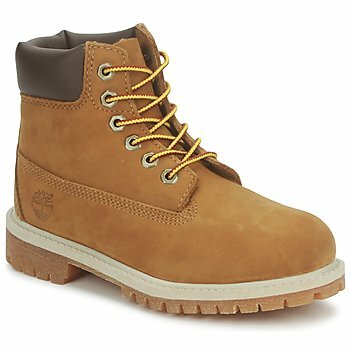 Timberland is the brand you need to get a great level of comfort when the temperatures drop, and fans of the streetwear style love them too. Do you need a new pair ? 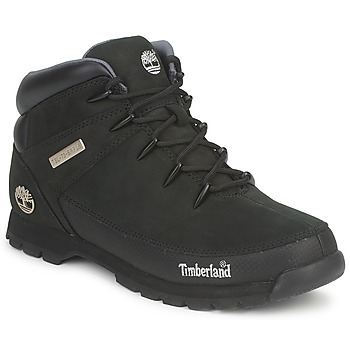 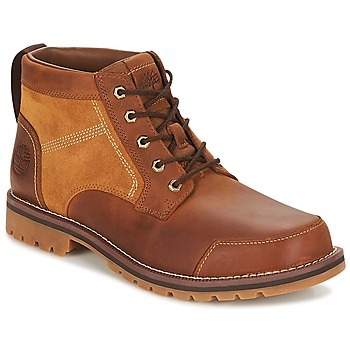 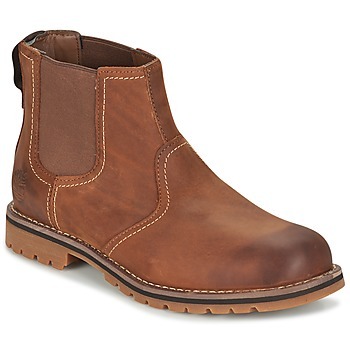 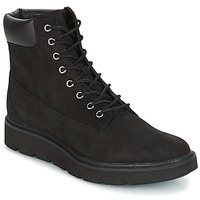 Find what you are looking for on our page of men’s Timberland shoes, but also on our page of women’s ankle boots or children’s shoes. 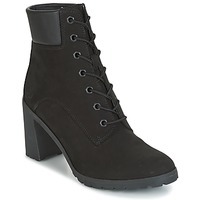 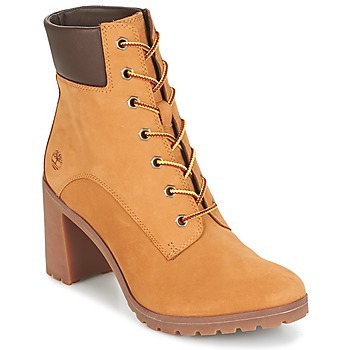 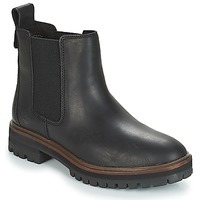 Spartoo.co.uk has added a wide selection of Timberland women’s boots and men’s boots with the goal of meeting the needs of shoe addicts who want a cool look. 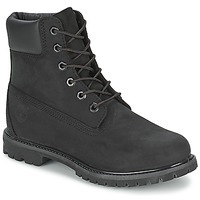 But you should browse other brands that you are sure to like : Kickers, Palladium, Airstep-A.S.98 . 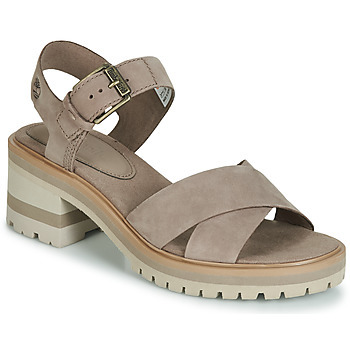 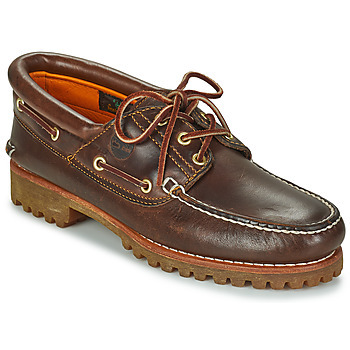 For men, they will love brands like Clarks and Dr Martens. Make Spartoo your go-to fashion website!